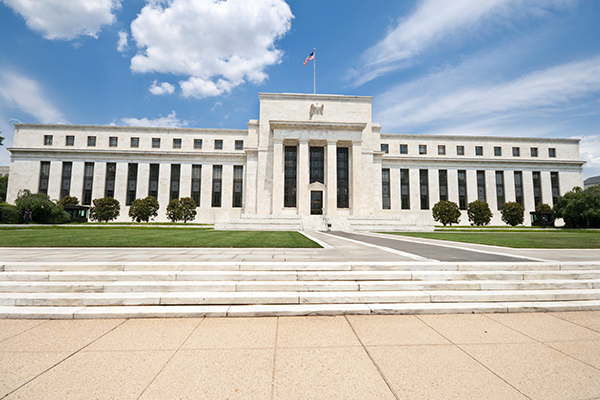 The Federal Reserve left interest rates unchanged as was widely expected and signalled that it would most likely be a while before another increase. At the end of a two-day policy meeting, the central bank dimmed its economic outlook and said it did not expect to raise interest rates this year. Officials now predict that the US economy will expand by 2.1% in 2019, compared with previous expectations for 2.3% growth. In its second meeting of the year, the committee said “growth of economic activity has slowed from its solid rate in the fourth quarter,” as household and business spending is expected to drop off and annual inflation has declined. "In light of global economic and financial developments and muted inflation pressures, the Committee will be patient as it determines what future adjustments to the target range for the federal funds rate may be appropriate to support these outcomes," the central bank said in a statement.